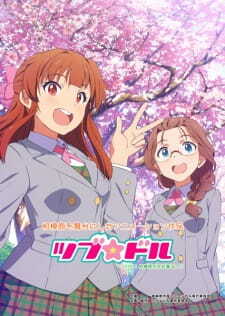 The series centers around 16 girls who want to fulfill their dreams of being on stage in the city of Sagamihara. Rather than being a story where the characters compete to be the "top idol," the girls will bring life and energy to the city through local idol activities. A number of events are planned surrounding the project to bring vitalization to Sagamihara, in addition to a drama CD and radio program.